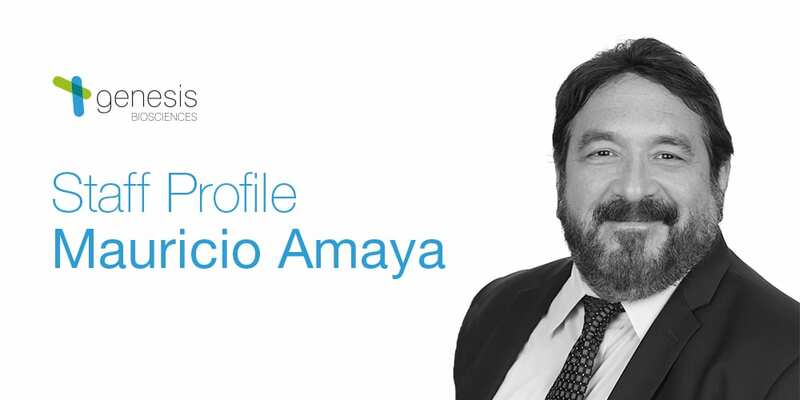 As VP of Technical Services, our highly experienced and industry-revered chemist Mauricio Amaya plans, manages, and directs all laboratory and scientific activities, technical support and services at our US division. 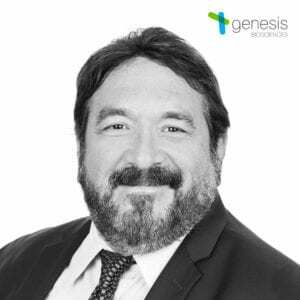 With over two decades of experience in formulation, R&D and regulation in the microbial and specialty chemicals industries, Mauricio provides a strong foundation of technical support for all departments within the company as VP of Technical Services. He is particularly focused on quality, product performance and sales/revenue generation. Some people probably wouldn’t know what your role as VP of Technical Services involves – how would you explain it? I manage and direct all laboratory, scientific, and technical activities. I also offer technical support to all departments and customers of the US side of the business. I really liked the vision of the company to be ‘the market leader in creating and delivering innovative, environmentally-responsible, scientifically validated and verified, performance-driven, eco-benign® technologies and microbial and antimicrobial products and solutions. It’s also wonderful to work with so many great people to achieve this vision. Technical excellence is what really drives me, especially as it is a core value for Genesis. 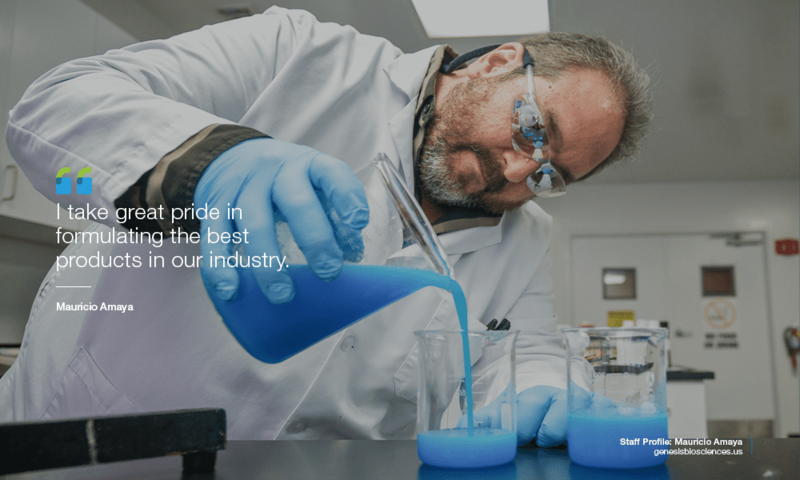 That’s why our laboratories and research and development facilities are staffed with the most highly qualified chemists, microbiologists, fermentation specialists and engineers in the industry – both here in the US and in Europe. What does your typical day as VP of Technical Services include? A usual day for me includes providing technical support for our sales team and customers, mentoring and managing laboratory staff, then meeting with managers to drive policy and strategy for the company. Explaining to customers that there is science behind our products can sometimes be challenging, especially as all our products are backed up by verifiable scientific data that isn’t always easy to decipher. Thankfully we have a team of experts to help explain the information and what it means to our customers. Treat everybody fairly and respectfully. Karma is real and it works. I take great pride in formulating the best products in our industry. The sky is the limit for me and the company! To find out more about the work of Mauricio and Genesis Biosciences, visit our About page.